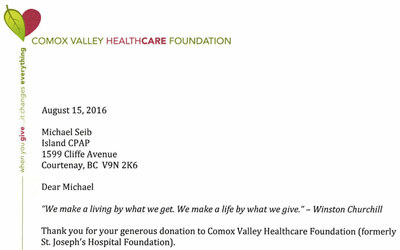 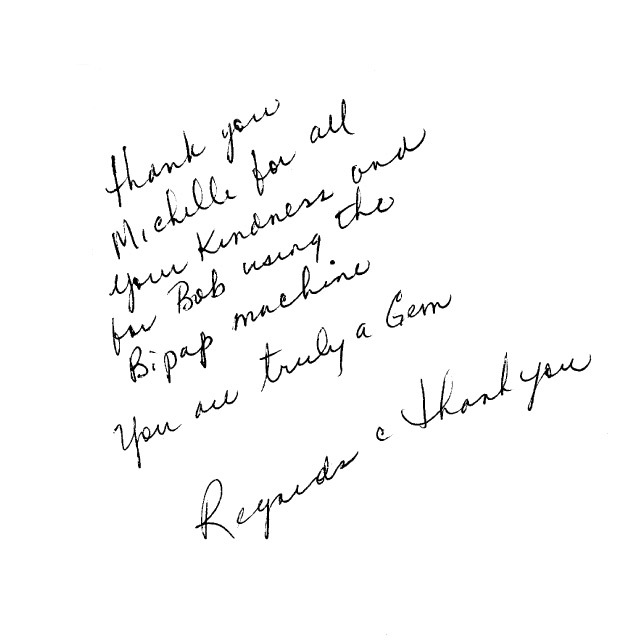 "Just a note to express my thanks for a very easy transaction..."
"It was such a pleasure working with you and I wish you all the best..."
"I want you to know that I very much appreciate the loving care I've recieved from you and your receptionists..."
"Thank you for your generous donation to Comox Valley Healthcare Foundation..."
"Mike, Not often does one come across a person who puts people before profit. 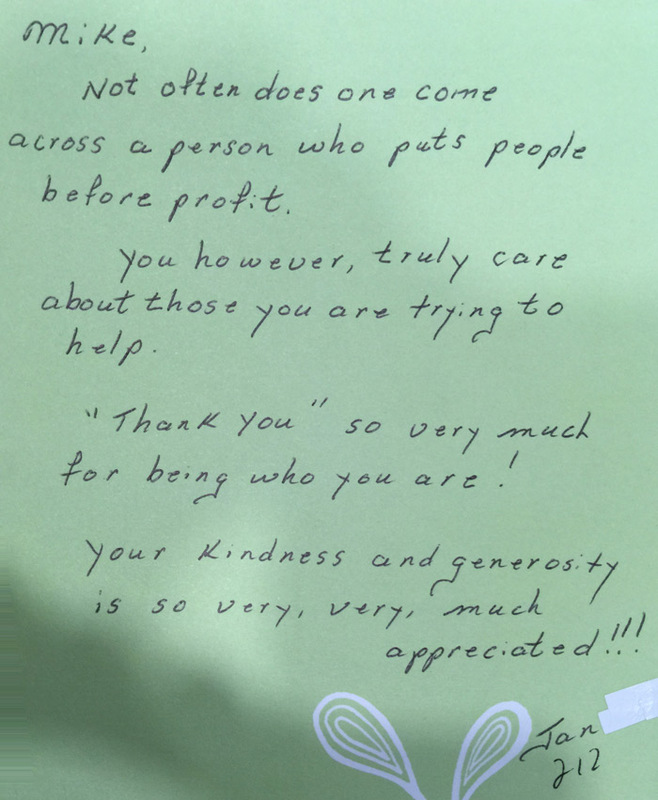 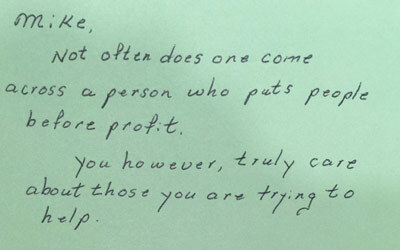 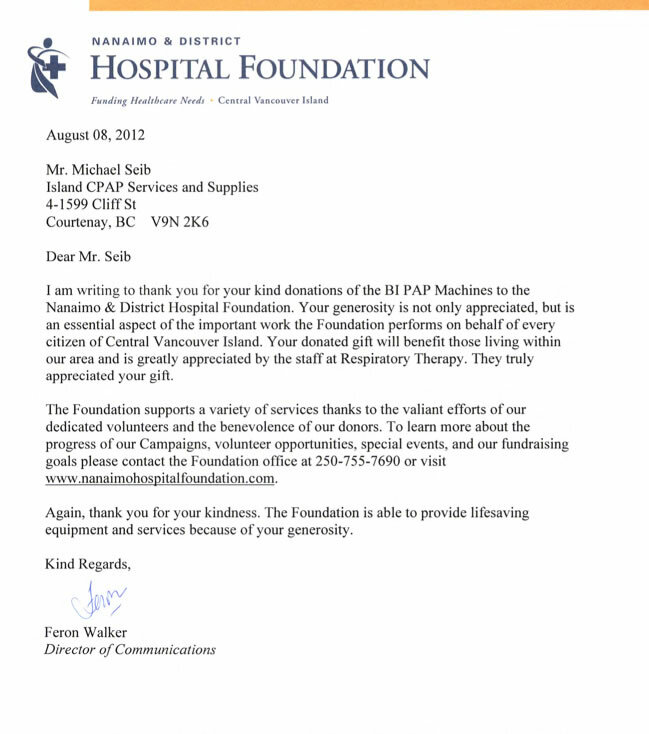 You however, truely care about those you are trying to help..."
"Thank you for your generous donation... 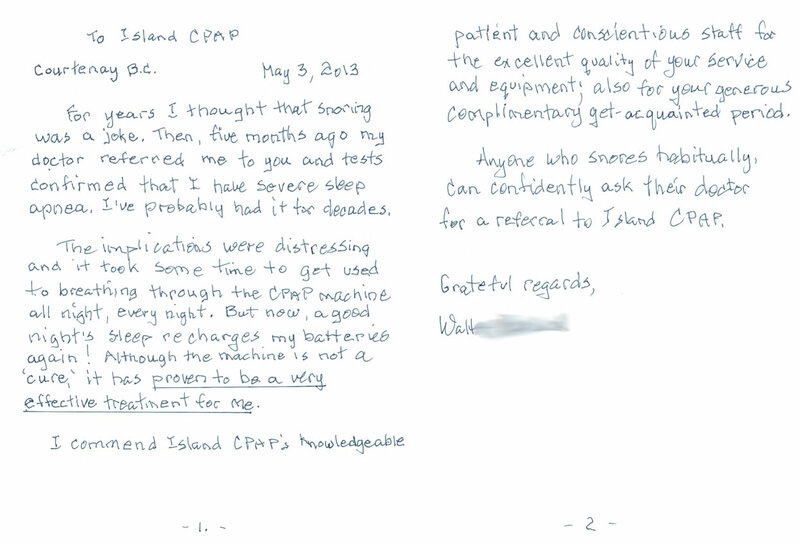 This new equipment will help St. Joseph's General Hospital reach a new level of care..."
"I commend Island CPAP's knowledgeable, patient and conscientious staff for the excellent quality of your service and equipment..."
"Thank you for your incredible customer service..."
"Thank you - for your professional and patient assistance to help me with my sleep apnea condition"
"Thank you for everything you did. 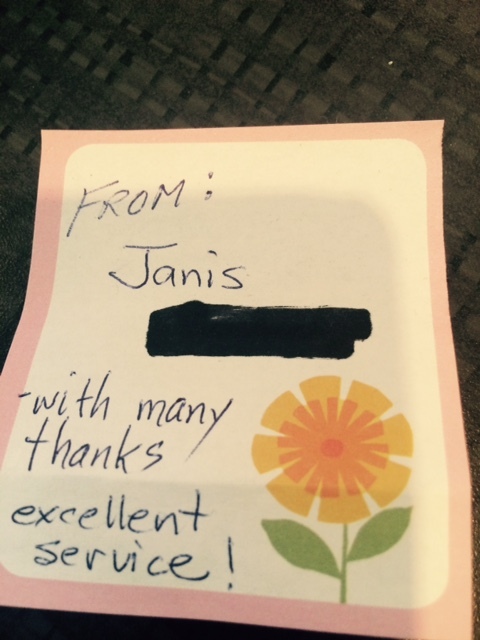 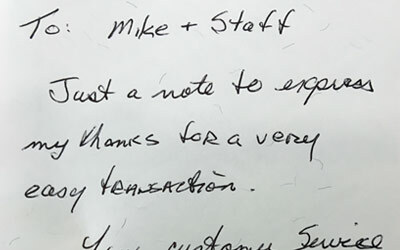 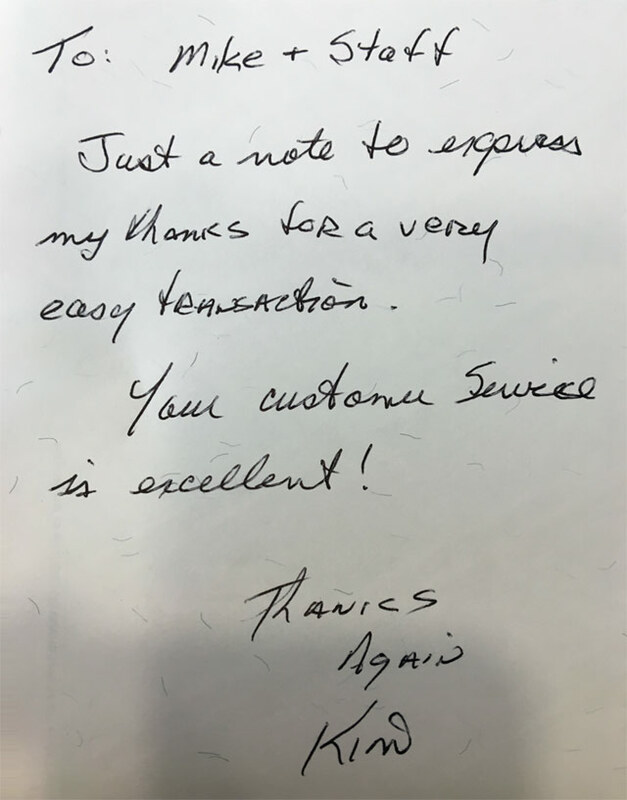 It was great service." 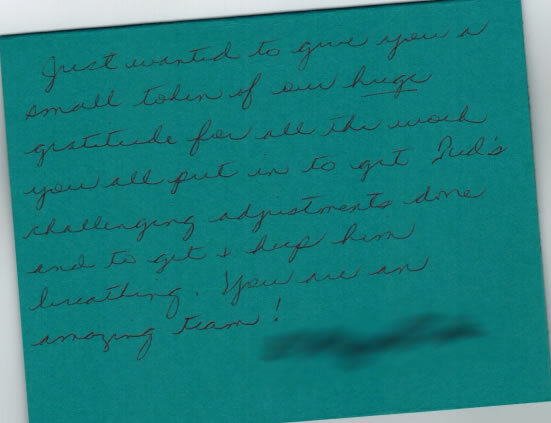 "You are an amazing team!" 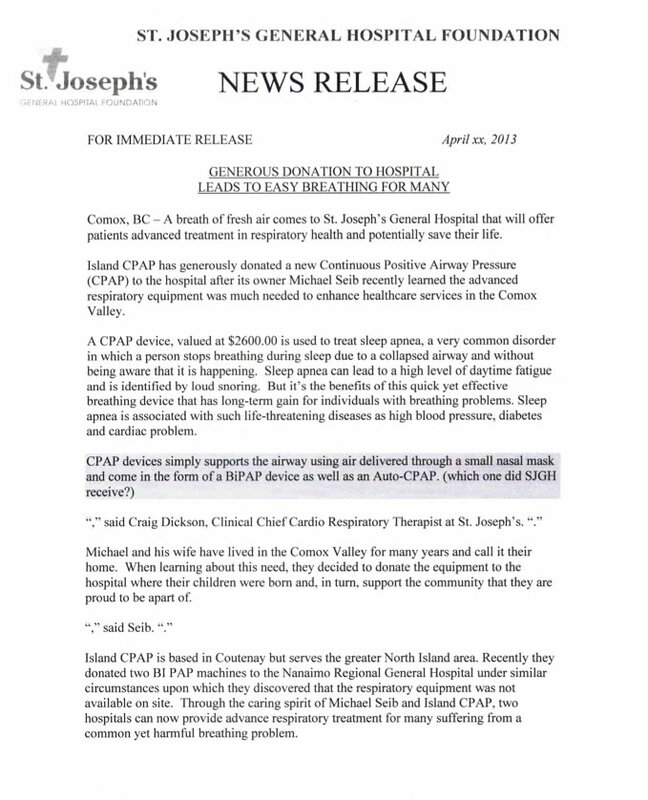 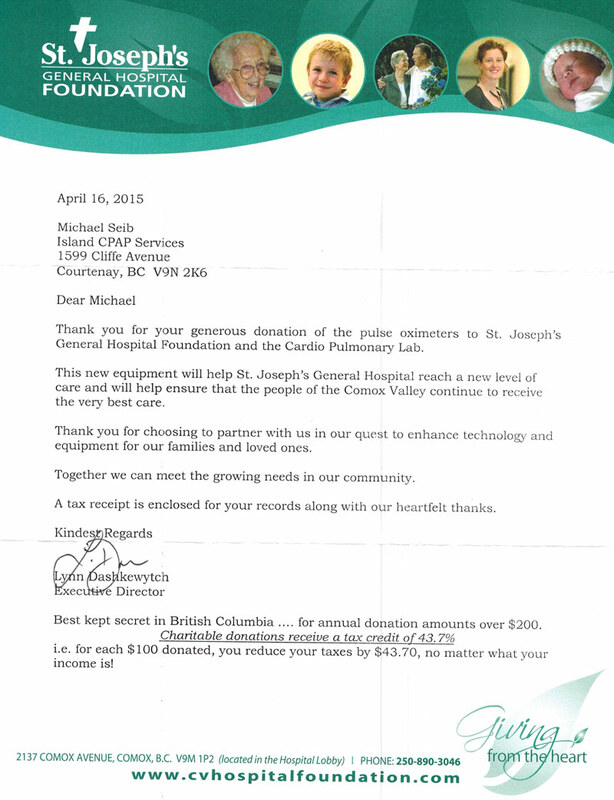 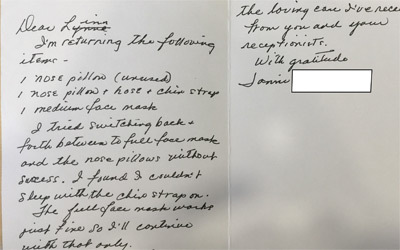 "A breath of fresh air comes to St. Joseph's General Hospital... Island CPAP has generously donated a new Continuous Positive Airway Pressure (CPAP) to the hospital..."
"...you'll never be forgotten for the thoughtfulness and care you've shown to me with my CPAP." 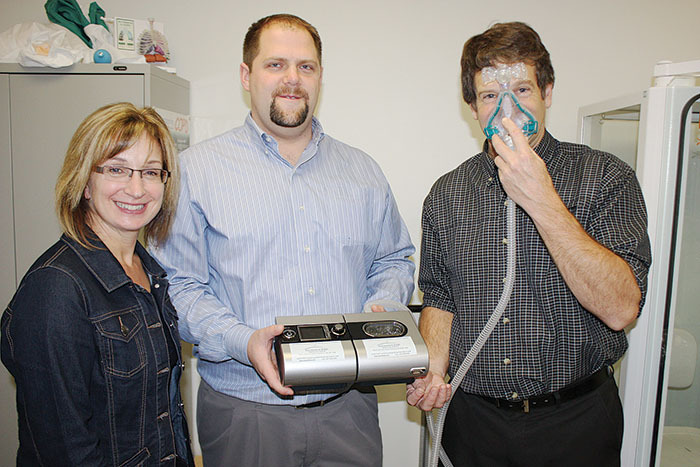 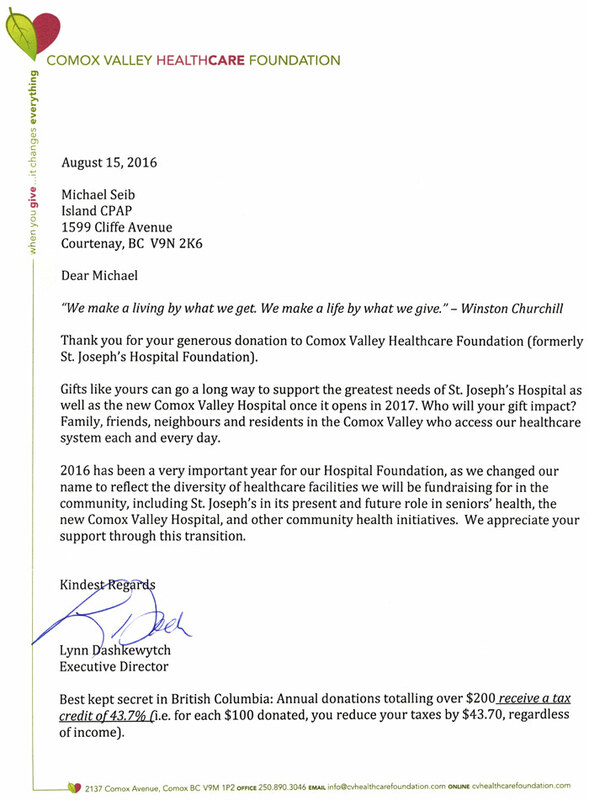 "Your donated gift will benefit those living within our area and is greatly appreciated by the staff at Respiratory Therapy." 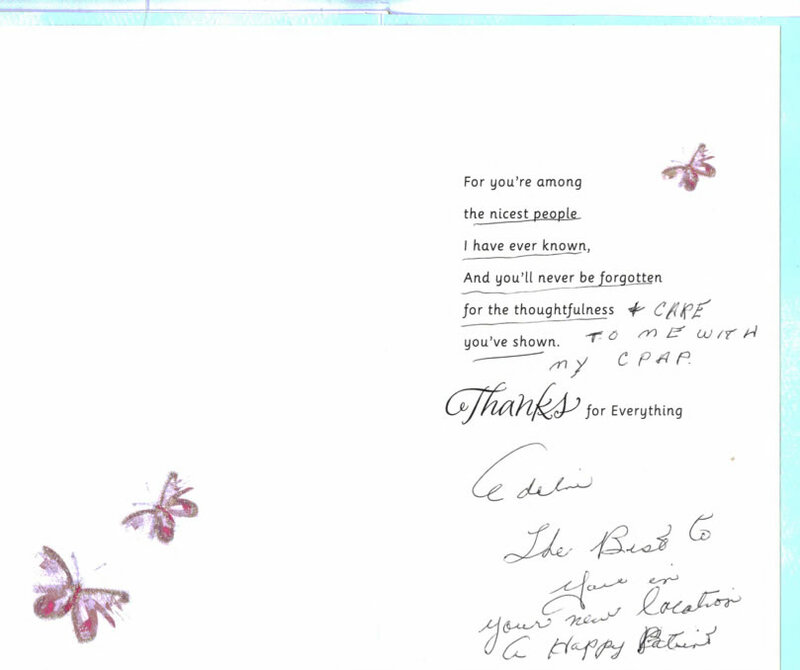 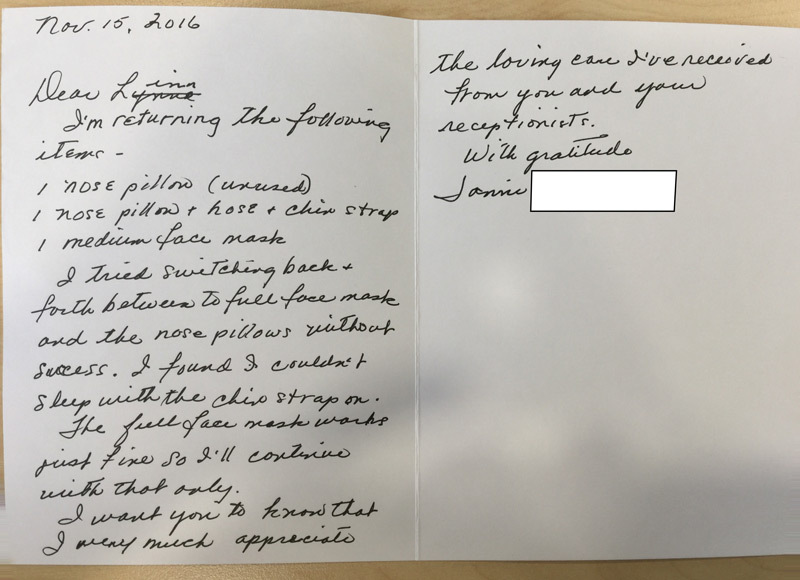 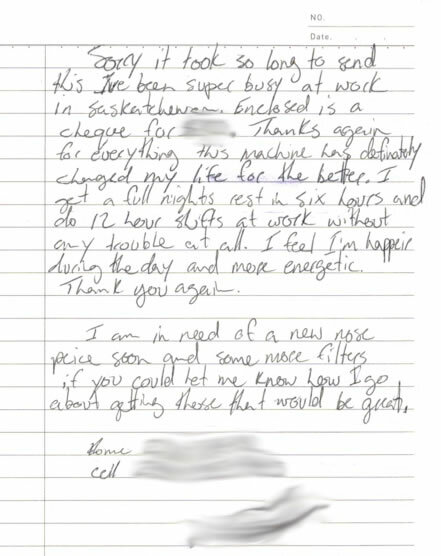 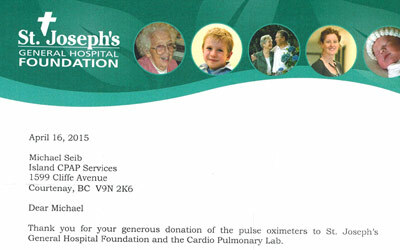 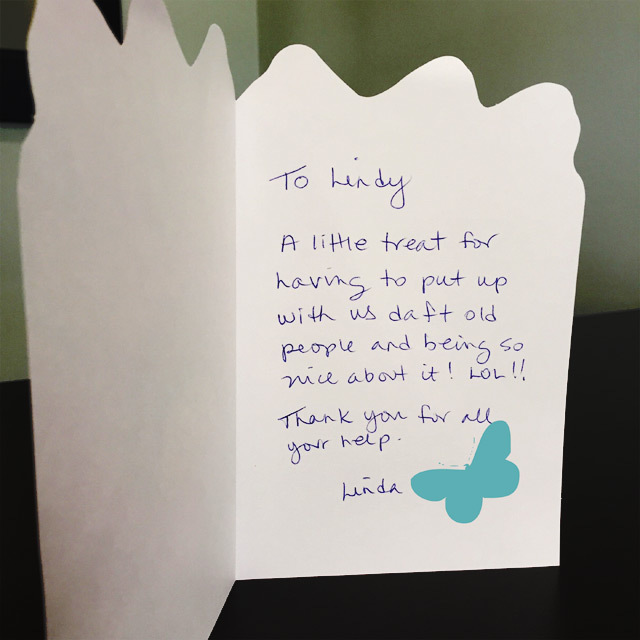 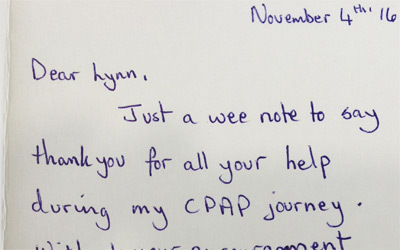 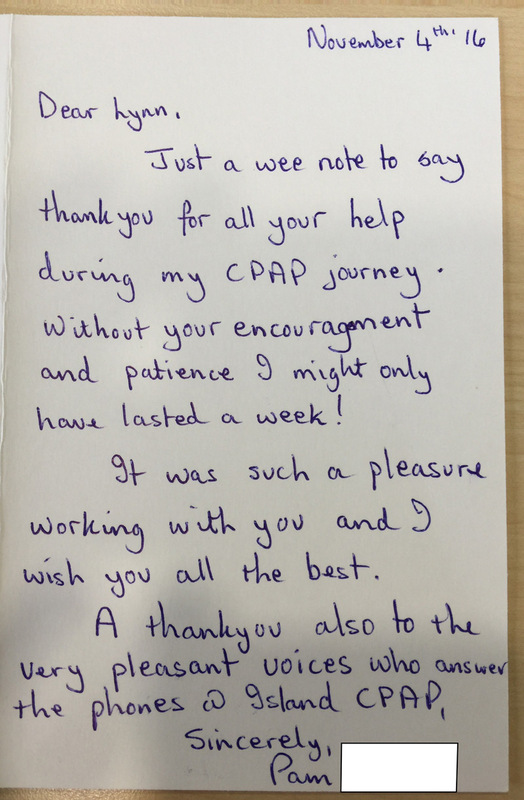 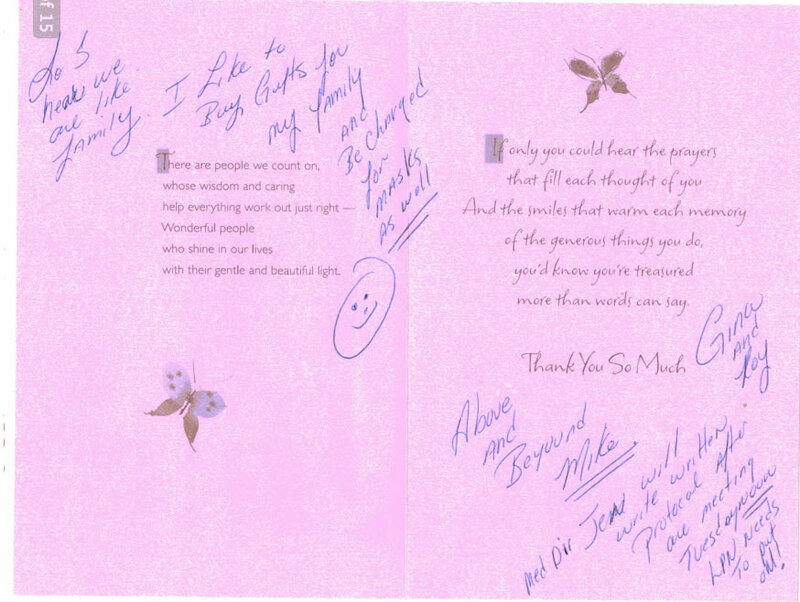 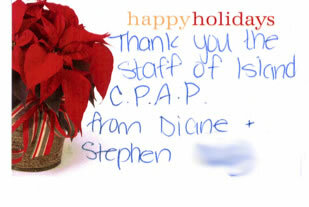 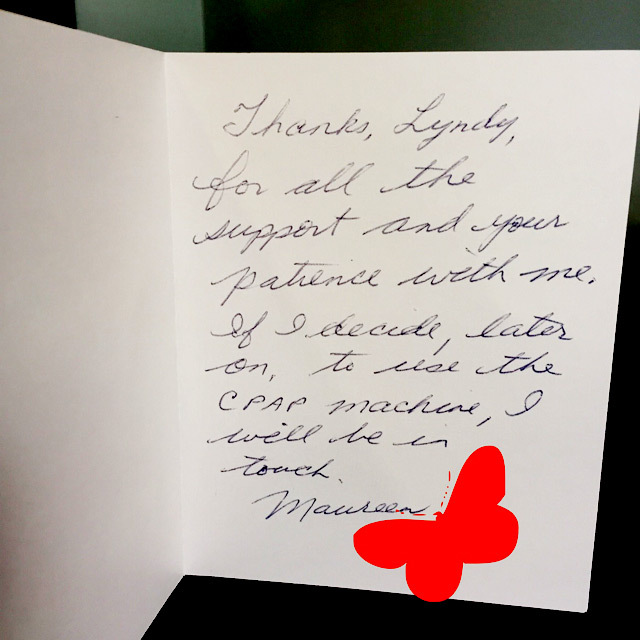 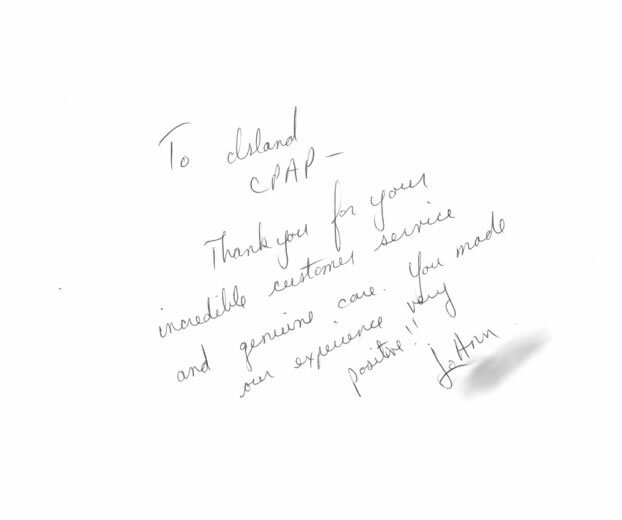 "Thank you [to] the staff of Island CPAP"
"Thank you for providing great service and amazing support. 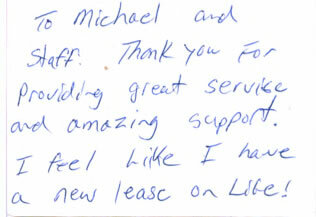 I feel like I have a new lease on life!" 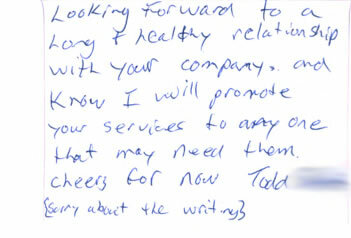 "Looking forward to a long and healthy relationship with your company."